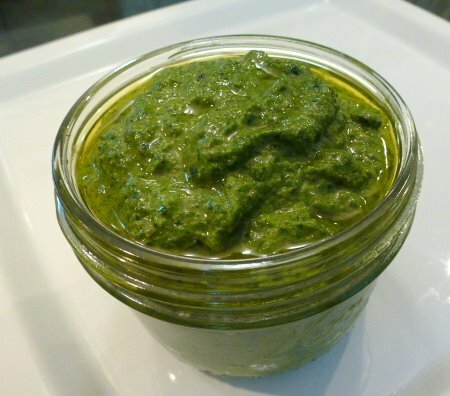 Pesto is one of the easiest things to make and it is such a versatile condiment. I use it for sandwiches, over eggs, as a source for grilled veggies or fish or as a dip. I like to change up the classic version by using different herbs and nuts, sometimes I make it vegan by using nutritional yeast instead of parmesan cheese. 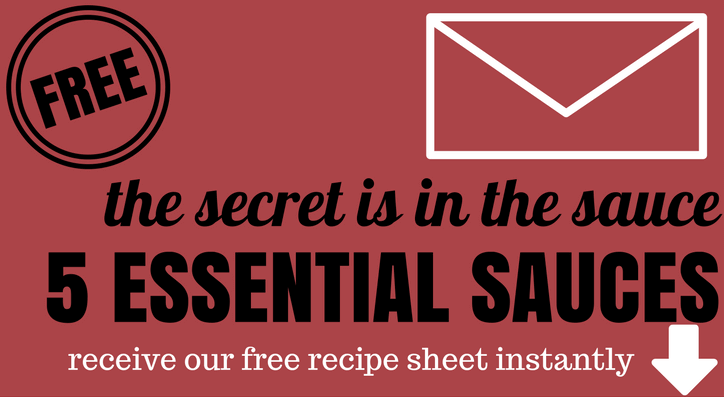 This formula will work using the classic basil/pine nut combo or you can experiment a bit! Place the olive oil in a blender or food processor. Add remaining ingredients and blend until smooth. Taste and adjust seasoning if necessary. If you like a little more texture blend the pesto on a lower speed. You can use many different kinds of herbs or greens such as parsley, oregano, arugula, spinach, scallions etc. *To toast the nuts; spread on a baking sheet and place in the oven at 325 degrees for 10-15 minutes depending on the size of the nut. Store at room temperature for up to 2 months and use for many applications.